If you need a family member to confide in, you could do a lot worse than Dolly Parton. Parton discussed her connection to the LGBT community during an interview with PrideSource, revealing that she’s become the de facto family member gay and lesbian relatives reach out to when it’s time to come out. Parton admitted that not everyone in her rural family has been as open and accepting, but she’s been working for years to change that. 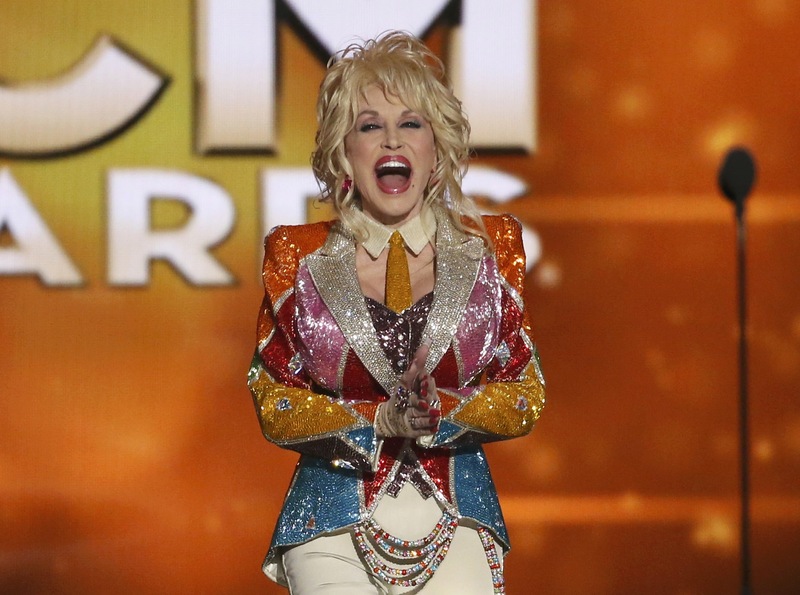 The “Jolene” singer also discussed her sizable LGBT fan base and how important they’ve been to her success. “I have a huge gay and lesbian following and I’m proud of ’em, I love ’em and I think everybody should be themselves and be allowed to be themselves whoever they are, whatever they are,” she said.